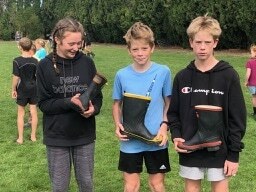 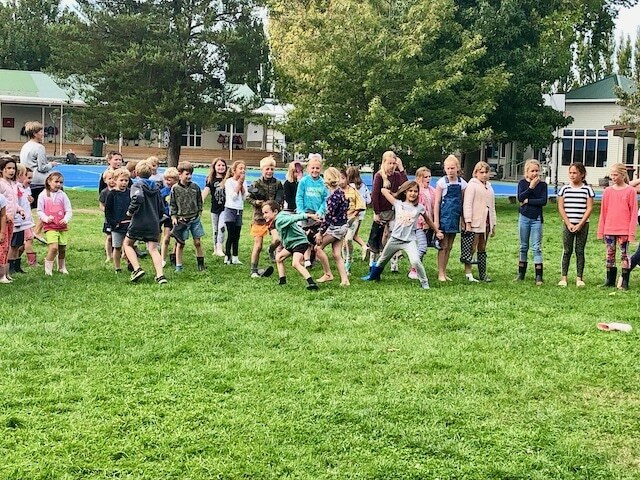 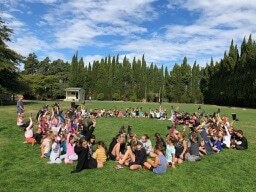 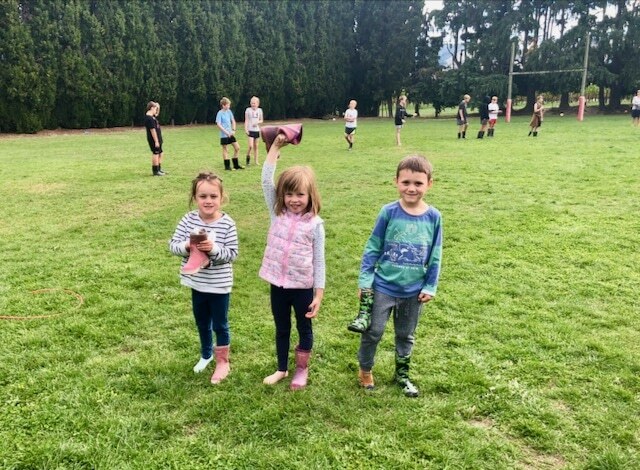 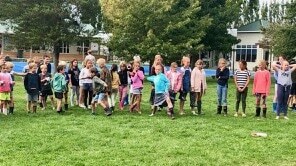 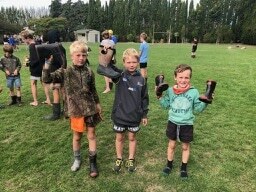 Friday 5 April we wore our gumboots to school to recognise and support Mike King’s goal of raising $2 million dollars to ensure NZ can provide free counselling to any kid in need. 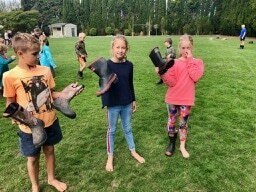 He says, “Depression is liking walking in mud everyday.” He identified wearing gumboots for a day was a way of illustrating the extra load that people with depression have to cope with. 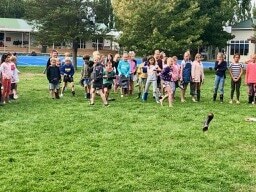 Rapaura School students and staff brought along a gold coin and raised $155. 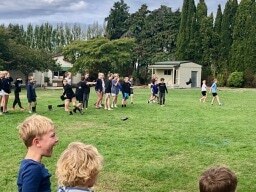 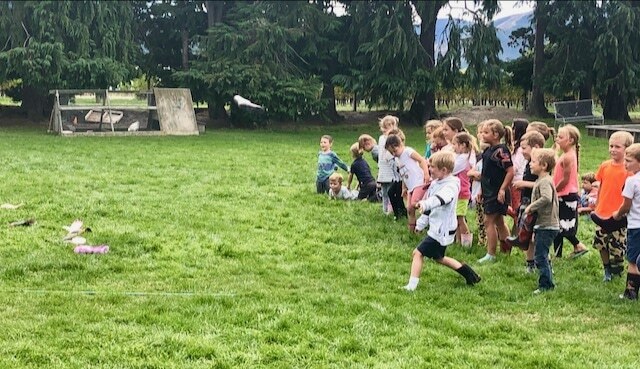 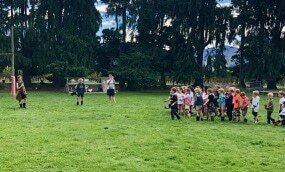 We also joined together for a gumboot throwing competition and a whole school photo. 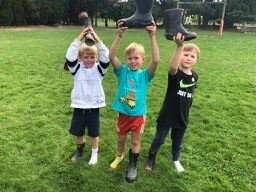 Coleman room having a go! 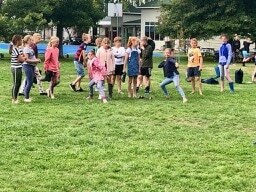 Jed and Jade giving it all they’ve got.